That was the stinging character assassination of Salah Abdeslam, the man most-wanted over last November’s Paris attacks, which left 130 people dead. 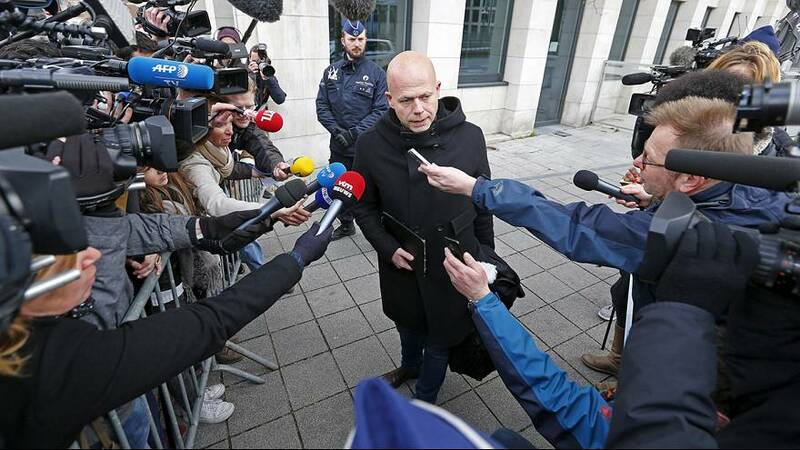 Remarkably, it was delivered by Abdeslam’s lawyer in Belgium, Sven Mary, on the day his client was handed over to French authorities. Mary made the comments in an exclusive interview with French newspaper Liberation, revealing his thoughts on Abdeslam and lifting the lid on the pressure that came with representing him. Despite the interview, there has been no indication that Mary has yet severed links with Abdeslam. But, with the suspect now in French hands, he will also be represented by Frank Berton, a high-profile French criminal lawyer. Mary, 43, said he didn’t care about his popularity levels, but that if he had known about the Belgian attacks, he would perhaps not have agreed to represent Abdeslam.